This Month, Half Price Super Sale! 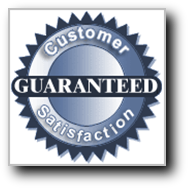 Two more very satisfied Diamond Brite customers! We are a MOBILE service, we come to you! Since you are looking for a company that is trustworthy and competent to detail your car and/or restore your headlights, wouldn't it be wise of you to invest about 5 minutes to watch this incredibly revealing video showcasing the talent of a Diamond Brite Master Detailer. 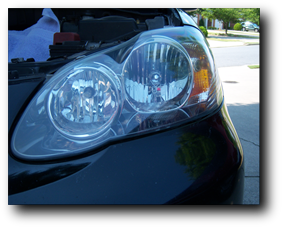 The first half of the video shows cars "before" Diamond Brite has detailed them and/or restored their headlights. The last half are pictures of those same vehicles "after" the detailing was complete. As you can clearly see, Diamond Brite really knows how to bring out the "new car" look, feel and shine. 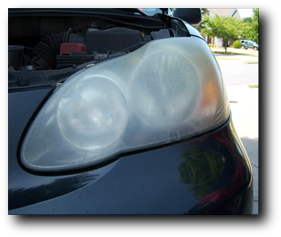 If you are lookiing for headlight restoration only, check out this video!